Everyday tasks of getting dressed can be challenging when you do not fit the standard norms of fashion. 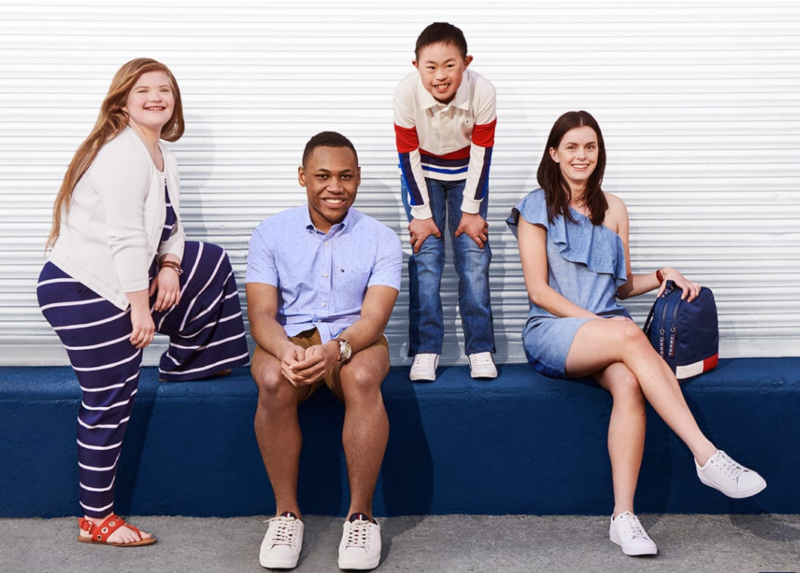 The introduction of Tommy Hilfiger Adaptive clothing line addresses a long unfilled niche for flexible, fashionable clothes for children and adults with special needs. “Not only will this venture benefit young, hip fashionistas but the disabled of any age. The business plan is solid and the need is great”, commented Attorney Mira Weiss. 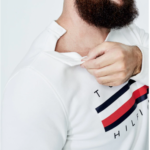 Attorney Mira Weiss, of the Weiss Law Group, was invited to attend the announcement of the new Tommy Hilfiger line of Adaptive Clothing on May 16, 2018 due to her experience working with clients that are disabled and elderly. 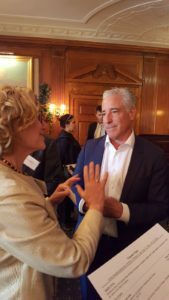 Attorney Mira Weiss with Gary Sheinbaum. The event was presented by Gary Sheinbaum, CEO Tommy Hilfiger Americas and sponsored by the Accountants Club of America. Mira Weiss, Esq. 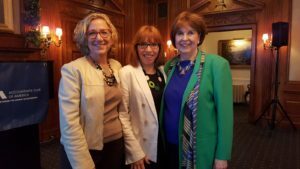 with D. Farkash, Orion Group Member and Kelle Welles, ACA Event Chair. 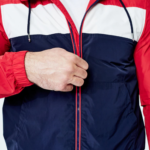 The Weiss Law Group is excited about the Adaptive clothing line by Tommy Hilfiger Americas and the positive impact it will have on the elderly and disabled.